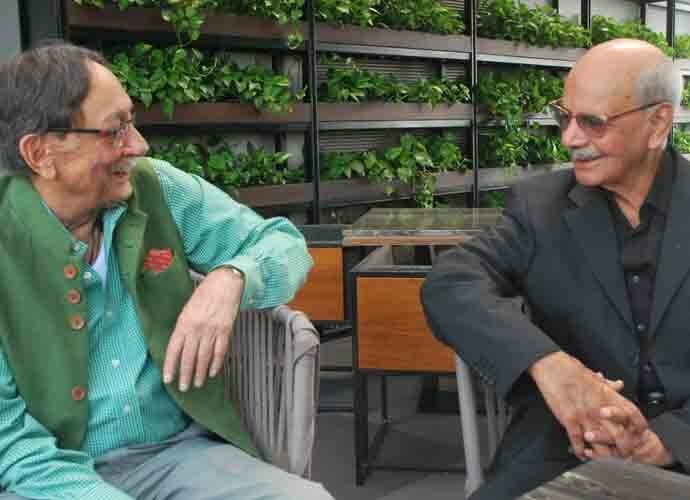 'Explosive' book by former RAW chief AS Dulat, former Pakistan ISI head General Asad Durrani holds pointless ruminations by two old men, whose ignorance is shocking. The normal expectation from a book based on conversations between spy chiefs of two enemy countries is that this will have enough masala and revelations to set the pulse racing. 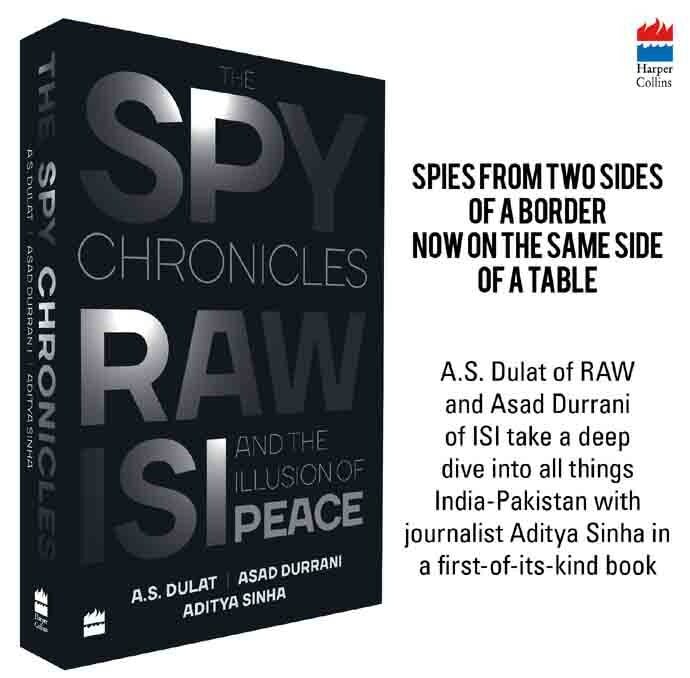 Unfortunately, The Spy Chronicles: RAW, ISI and the Illusion of Peace, based on conversations between former R&AW chief, AS Dulat, and former ISI chief, Lt General Asad Durrani, does no such thing. For any keen observer of the Indo-Pakistan slugfest, there is absolutely nothing new in the book. Nor is there any new insight. The book is in fact more than intellectual masturbation by two guys way past their sell-by date — one of them retired nearly a quarter-century ago and the other, about two decades ago. The fact that people who retire are out of the loop and are probably as well-informed as any journalist who gets handouts from the intelligence agency involved means that everything these two discuss is already in the public domain. Of course, if someone is interested in the woolly-headed analysis and trite prescriptions — even wet dreams — of an elusive and ephemeral peace, of two guys who are imagining a world that doesn't exist, then this is just the book for them. A common problem in most Track-II meetings between Indians and Pakistanis is that the interlocutors acquire an air of superciliousness and pretend that their discussions (which are mostly, if not entirely, vacuous) elevate them to a higher intellectual plane, from where they can scoff at the hoi polloi of the two countries who do not see any possibility of reconciliation. It is precisely such a setting in which they generally come up with the chimerical 'choreographed response' of how Pakistan would react to any Indian reaction to an act of terrorism. Assumed Importance: Track-II participants often acquire an air of superciliousness. 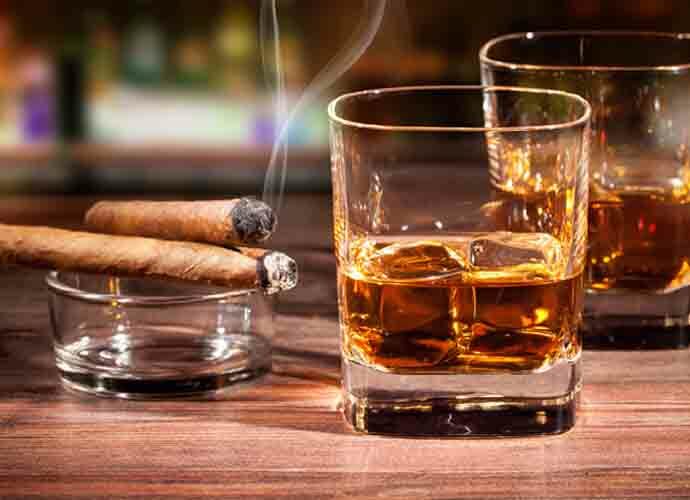 Reality is of course a lot more complicated than two retired guys blithely discussing high policy over good whisky, without having to bear any responsibility for the consequences of the choices that they imagine the policy makers will make in any given situation. So much happens over a great drink — including some very fuzzy conversations. The make-believe world in which these conversations took place is an outcome of the fact that protagonists are fuzzy with their facts. It is almost as though the India-Pakistan relationship (or the lack of it) is a hobby for them — not a matter of serious study. One would have imagined that at least in India, someone who heads the intelligence set-up would have some degree of mastery over details and not indulge in flights of fancy — alas, we seem to expect too much from our spooks. On the Pakistani side, deep-seated anti-Americanism comes pouring out of General Durrani. Everything, according to Durrani, is the fault of America. 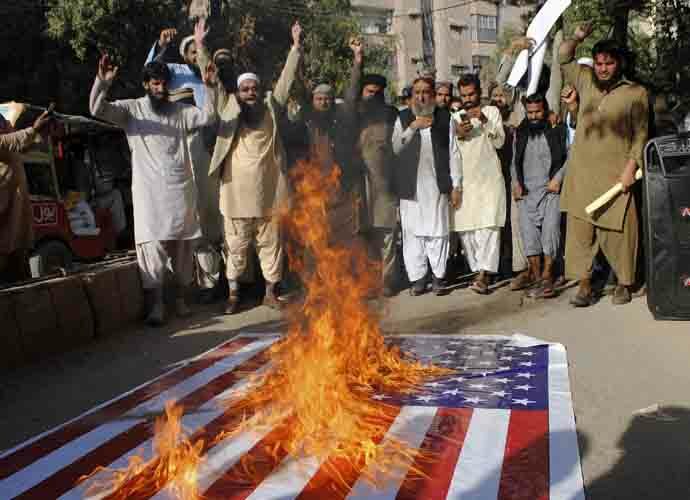 'We hate you, USA" is a sentiment echoed by former ISI chief General Durrani. Pakistan's own sinister shenanigans and skulduggery has been completely glossed over. Of course, Durrani does what he does best — speaking in general, vague terms, mixing fact with fiction. What is galling is that Dulat doesn't challenge him. If anything, Dulat represents the typical deracinated, guilt-ridden Indian who labours to maintain a convivial atmosphere, and ends up sounding utterly frivolous and fluffy. Among the patent falsehoods uttered by Durrani: "Institutionally, the military in Pakistan is not anti-India" and that: "it isn't true that Pakistan's Afghan policy is India-centric." Anyone who buys this snake oil will probably also believe that elephants can fly! Durrani, like most of his compatriots, is a subscriber of conspiracy theories, urban legends and clichéd analysis based on myths that have no empirical basis. For instance, the bit about "What does America sell more than anything else? Weapons." A man on the street who is extremely distant from high policy making such an ill-informed comment is one thing; a 'strategic thinker' invited to international seminars indulging in this sort of talk, quite another. If only Durrani had taken the trouble to do a Google search on American exports, he would realise he is completely off the mark. But the country he comes from is a past-master in first imagining something (mostly fictitious), then building an entire theory around that imagination. Keeping him good company is his counterpart from India, and also the co-author of the book who seems to think that the State Bank of Pakistan is the counterpart of the State Bank of India — it is actually the counterpart of the Reserve Bank of India — and can open bank branches in India! More galling than Durrani's deception and dissemble are the factual inaccuracies of Mr Dulat who is quite nonchalant about details. For example, he waxes eloquent about Punjab-Punjab cooperation, but forgets that the gift horse wasn't from Shahbaz Sharif but his predecessor Pervez Elahi to Amarinder Singh. And Punjab-Punjab cooperation was driven less by the Punjabi factor and more by the Jat factor — Pervez Elahi, Amarinder, the Badals, Hooda and Chautalas were all Jats, and all operating on the Jat network. Dulat's astounding ignorance of Pakistan's politics is clear from the fact that he thinks that Punjab is 3/4ths of Pakistan, which it clearly is not; Imran got just one seat from Lahore; the PPP has been wiped out from Punjab. One could go on and on, but suffice to say that if this is the level of understanding of India's most implacable enemy among the top echelons of India's intelligence network, then this country is doomed. Worse, if at all there is any chance that the input of these guys is actually still taken with some degree of seriousness in making policy, then I strongly suggest people pack their bags and leave this unfortunate country. Dulat's recommendations are so fatuous and fuzzy — and so one-sided in favour of Pakistan — that even Neville Chamberlain and the appeasement school of diplomacy would balk. Worse, some of his recommendations fly in the face of facts. Dulat seems to imagine that the Taliban were waiting with bated breath to establish relations with India — forgetting that their Pakistani masters wouldn't countenance any such thing. Is he holding his breath? 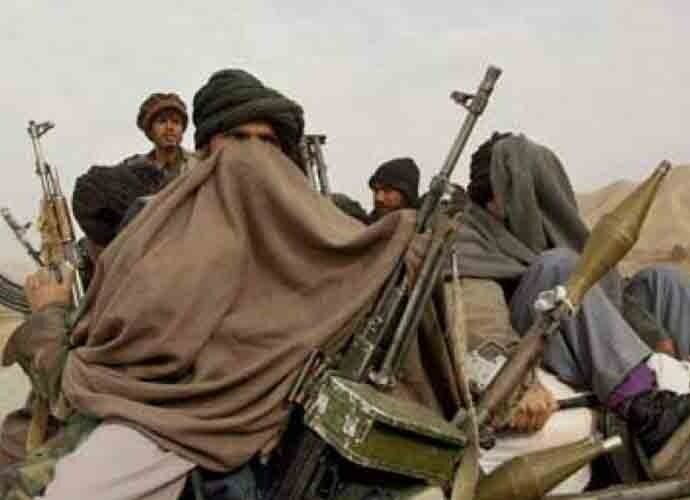 Dulat seems to imagine the Taliban were waiting with bated breath to establish ties with India. There is also the issue of the trade deal between India and Pakistan. While Dulat, as is his wont, seems to blame the deal falling through on India, he does this without any comprehension or idea of how the Pakistanis reneged at the last moment. The fact of the matter is — the Pakistanis kept shifting the goalposts and although the Manmohan Singh government was still willing to go along with the deal, it was called off at the last moment because the Pakistan army pressured the Nawaz Sharif government to back off. It goes to the credit of the Modi government that they asked the Pakistanis to go take a hike when they tried to revive it after Modi came to power. 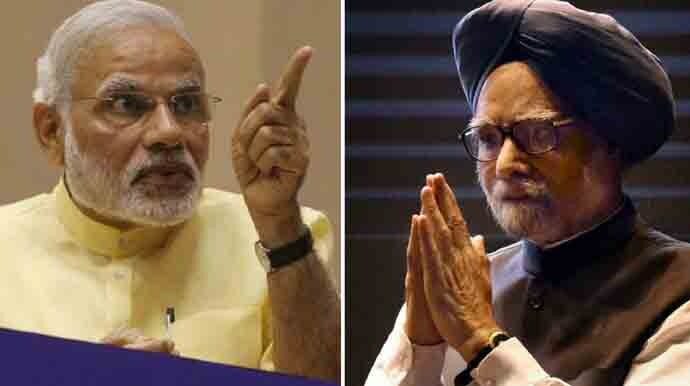 In contrast to the rough ride Pakistan gave Manmohan Singh, the Modi government took a tough stand against soft talk. Further on, Dulat thinks that the air connections are poor because of cussedness. Clearly, he hasn't applied his mind to the economics of airlines — these won't fly if there isn't enough traffic. The biggest issue with Dulat is that he is over-keen to give the Pakistanis a free ride for everything — without getting anything in return. And then, he has the temerity to hold it against the diplomats who forsake his non-serious, even dangerous, approach to an enemy country, and ensure that national interest is protected. If there is one thing that comes out of the book, it is that matters of state security and policy are far too serious to be left to spooks and soldiers who are shallow enough to believe that everything can be fixed over a drink. Soldiers and spooks are at best instruments of state, not the state — for them to think that great headway will be made without diplomats, this would of course be true if surrendering before the enemy is anyone's definition of 'making headway'. Incidentally, while Dulat is ever ready to give in to the Pakistanis because he thinks this will beget peace, he hasn't elucidated how much his Pakistani counterparts are ready to give in the pursuit of peace. If the book is anything to go by, then the Pakistanis are ready to do zilch, zip, zero. Not only does Dulat not understand Pakistan, he also has very little idea about India. He subscribes to the old myth that Pakistan is a problem only for north Indians and others don't care much what India does with Pakistan. Such conjecture has no empirical evidence backing it. 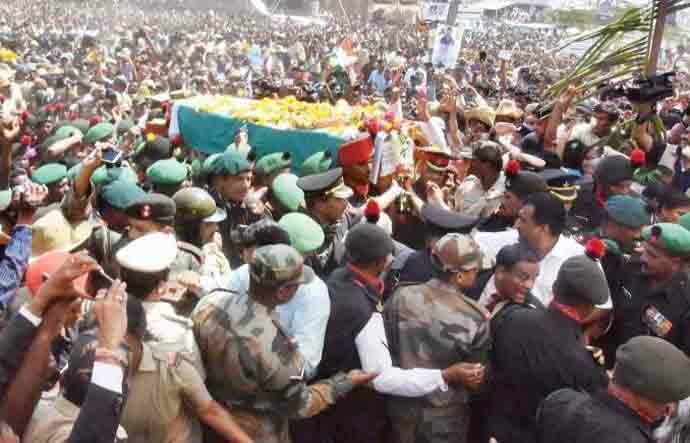 Given that body bags of Indian soldiers travel to the most obscure corners of India and entire villages come to bid farewell to those soldiers who have died protecting this country, Dulat and his ilk would probably be surprised at the depth of sentiment against Pakistan all across India. While an entire treatise could be written to debunk what I call 'the chronicles of crap', the sheer vacuity and the utterly fallacious assumptions underlining these conversations is scary. If these are the kinds of people who are or were in charge of protecting this country against external and internal enemies, then God save this land. Finally, the book is a testament to the old Indian obsession for wanting to 'do something'. According to Dulat, "I'm not at all for perpetuation of the status quo. I'm saying one must do something." This has been the bane of Indian policy-making and also the reason why we make the sort of mistakes we make with Pakistan. Until and unless India as a nation realises that there are some problems about which nothing can be done except to manage them to our advantage, India will keep making the mistake of wanting to 'do something'. Sometimes it's better to do nothing but sit on the river bank and wait for the time when you see the body of your enemy floating by. In the meantime, make sure to keep your powder dry, develop your strength and ensure internal peace and stability. But perhaps that is expecting too much from people who put making peace with the enemy (who declares he is the enemy and makes no bones about dismembering and destroying India) at a premium — and protecting the homeland at a discount.